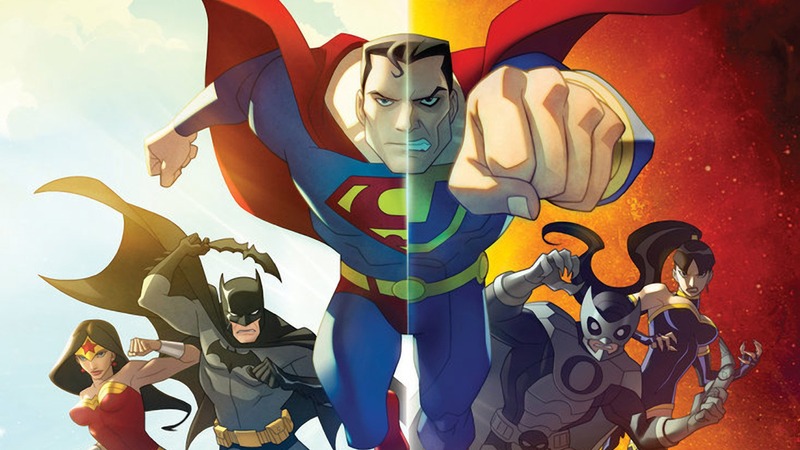 While the Worlds of DC is ramping up on the big screen, let’s take a look at the animated gems that have been released on DVD and Blu-Ray for quite some time now. Here is a look at 10 Essential Animated DC Universe Movies that any fan of the franchise or comic book aficionado would love. This movie follows the comic book of the same name. The Black Mask is wreaking havoc in Gotham, Joker is in on the action and there is a mysterious vigilante killing the drug lords off and he has one scary precedent, he has a history with The Batman. This story provides one of the most riveting mysteries, intense scenes and essential knowledge to the Batman mythos. This movie focuses in on the Flash, who wakes up in an alternate reality where one shift in time done by the nefarious Reverse Flash has left everything in his life shifted just a little bit, enough to change the whole world including it’s guardians The Justice League. On the cusp of World War III, Flash must find a way to unravel the catastrophe that could become his own reality. 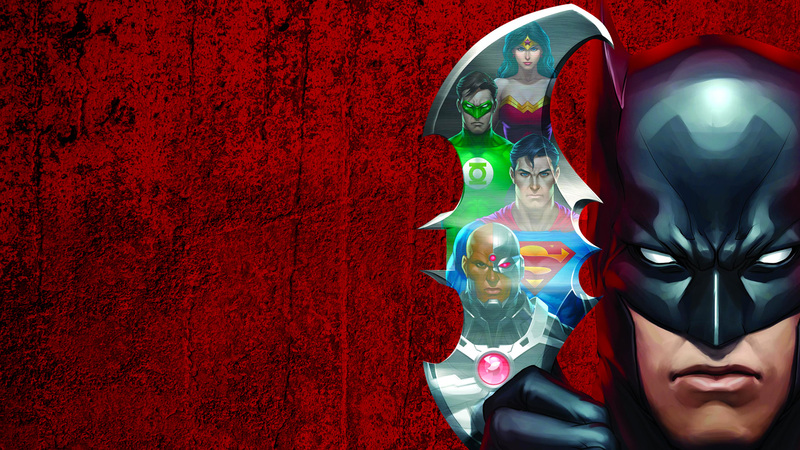 The Justice League is caught off guard when all of their weaknesses are exploited by their own individual enemies. It is revealed that Vandal Savage has stolen plans to incapacitate the Justice League, and turned them lethal. Where did he get the plans? He stole them from the Batman, and now Batman faces the scrutiny of the Justice League all while having to stop a team of super-powered villains and an immortal war monger. While running the rounds in Gotham, Batman investigates a meteor crashing into the Gotham bay. To his surprise, what he finds is Kryptonian. Supergirl emerges from the vessel and is later brought to Superman. It is up to Batman, Superman, and the help of Wonder Woman’s Amazons to train Supergirl into the hero she is destined to be, yet Darkseid has different plans. Portals open around the world and a multitude of heroes race to see what is happening. In this movie the Justice League meet each other for the very first time and must band together to defeat the looming threat of Apokolips and in the aftermath find that they do work better together in the end. A great substitute for the live action movie. With many other movies and stories fixed on the original Justice League we know and love, this one focuses also on the Justice League of Earth – 3 and their attempt to take over the world. It’s a great look at an alternate reality in contrast to the one we are used to, and quite a riveting story. One of the best on-screen adaptations of the Amazonian fighter. It gives a compelling origin story of Wonder Woman on the island of Themyscira. Ares, the War God is unleashed upon the world and it is up to this newfound heroine to stop the evil encroaching on the world. Rather than giving an origin story of the Batman, this focuses on the comic book of the same name. 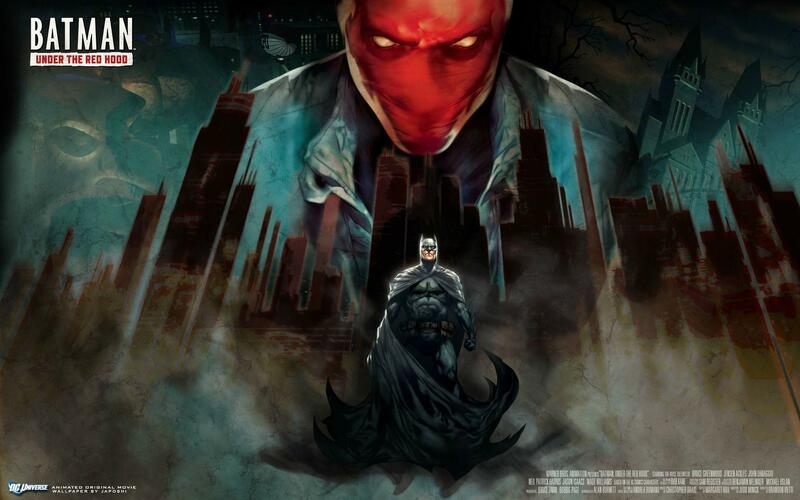 It tells of a young Batman and his struggle against crime and the corrupt police force acting against him. It develops the story of Batman and his friendship with James Gordon and their revolution to stop crime in Gotham. Based on Grant Morrison‘s epic graphic novel about Superman’s last year on Earth, we see him battle many foes, including a dastardly plot by Lex Luthor after Superman’s death. A great look at how a dying Superman would still care so much about to world to protect it. 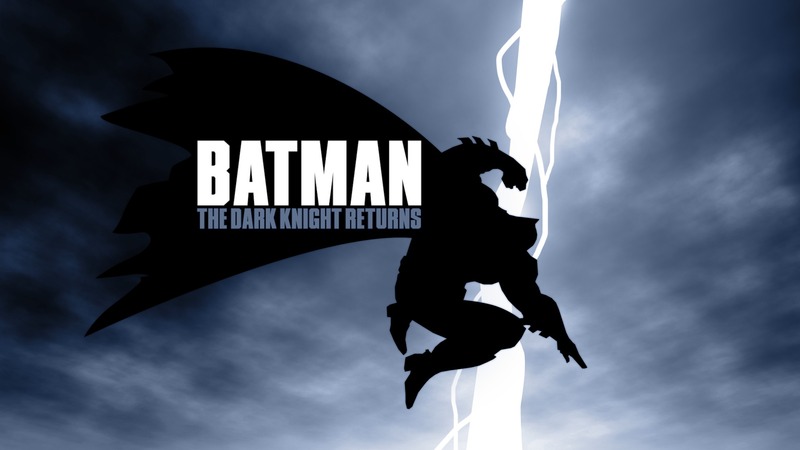 The Dark Knight Returns is one of Frank Miller’s best moments and one of the most iconic moments in DC comics history. It follows a retired Bruce Wayne struggling with the crime swelling in Gotham and his inevitable return to ending crime once and for all. It features many pivotal characters within Bruce’s life shows just how powerful the Batman actually is. This two-part animated movie a complete Batman experience. What is your favorite animated DC movie? Let us know in the comments below! I definitely agree with you that DC is doing very well when it comes to their animated movies. It seems like a better way to follow the comics, especially when things in comics are pretty weird sometimes; but animated movies allows them to take risks still, but also get rid of the strange bits. Whilst also keeping the personalities of the villains. Where Marvel has done a great job humanising their villains in movies like Spiderman Homecoming, DC are still struggling with their movies. The animated allow for the big bold personalities of their villains without it looking out of context with their “real world” approach. Very true! As great as Heath Ledgers Joker was, he still has nothing on the Mark Hammill Joker in my opinion. Even the John DiMaggio Joker kills it, like you said because they don’t have to worry about it being too much.